Beyond effort, action and thrills, mountain biking is pure fun. For all those who don't relate to elite cross-country athletes or to daring downhillers, there's a whole world to discover between the two extremes. We’ve thought of a mountain bike jersey we would like to wear above all to have fun. A jersey with a cool and authentic look, as casual as the type of atmosphere you like to enjoy with friends. 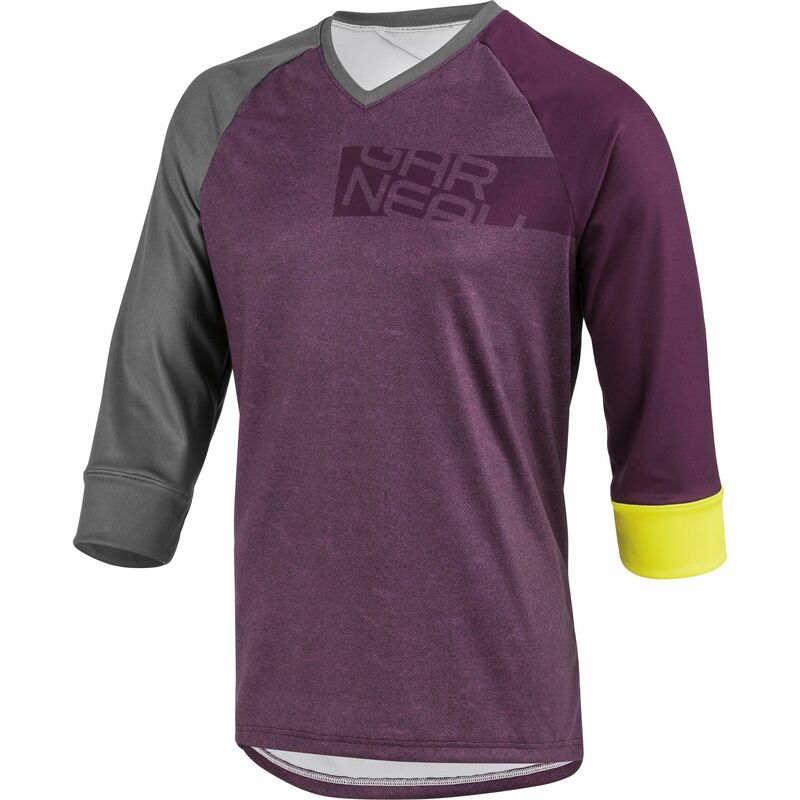 With blazing colors of a race jersey, the J-Bar jersey will turn heads wherever you go. The 3/4 sleeves offer more coverage from scrapes or branches or in case of a nasty spill. Its fabric offers plenty of airflow yet is very resistant, so the jersey won’t be destroyed in an uncontrolled skid… Just slip it on and head for your favorite trails.